Green is in again! 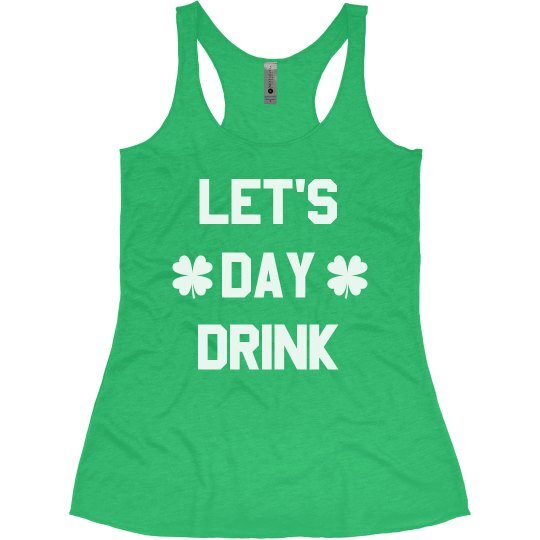 Get on with your girls and "Let's Day Drink" St. Patrick's Day away! What's a better way to celebrate it than to have a drinking sesh with your crew? Fill your tanks and let's get lucky!